The third and most famous movement of Suite bergamasque is "Clair de lune," meaning "moonlight" in French. Its name comes from Paul Verlaine's poem of the same name which also refers to 'bergamasques' in its opening stanza. 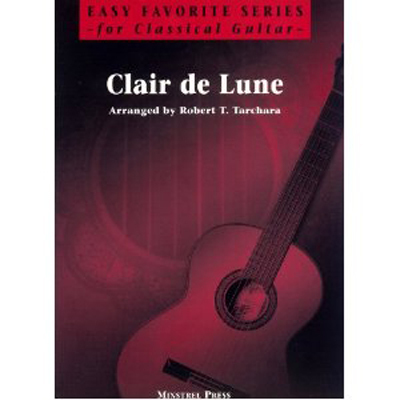 Easy Favorite Series for classical guitar; includes standard notation and tablature.